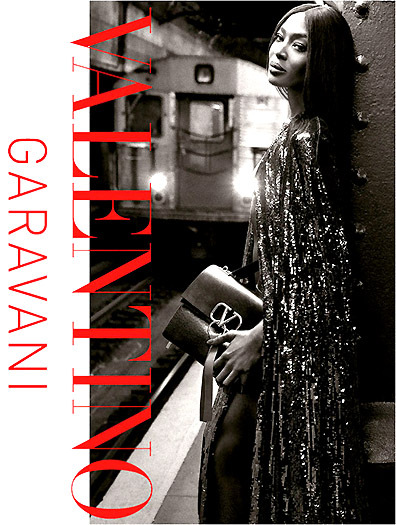 Supermodel Naomi Campbell is the face of Valentino Vring Bag, staring in the new Pre-Fall 2019 accessories campaign, shot by amazing team of Inez and Vinoodh. Triple covers for Vogue Brazil May 2016 issue. New show "I Am Naomi"